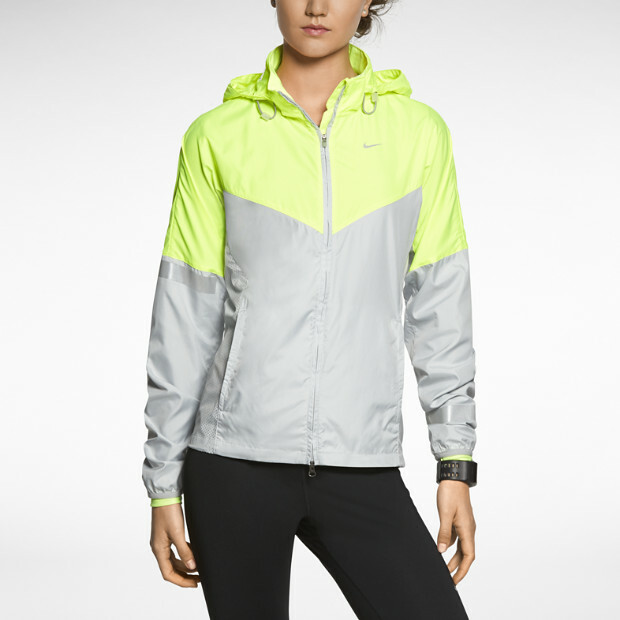 Most of the items on my Christmas list this year are new running clothes (no surprise there); I only have a few items that I really love and wear all the time, and I’m slowly trying to build up a running wardrobe. The weather does not vary much here (although it’s actually been pretty chilly the last couple days), so I always wear Lululemon shorts (I’m pretty sure they’re the Turbo shorts, which Lululemon seems to not carry anymore. The Groovy look pretty similar though), and some kind of top. I prefer to wear long sleeves when I run, even if it’s not that cold out, and the Lululemon Run: Swiftly Tech Long Sleeve is the best one I’ve found. It keeps me cool when it’s warmer out, and warm if it’s chilly out. And the fit is perfect. I think I prefer long sleeves because if I wear a tank top, my hair is so long that it just sticks to me when I get sweaty, or gets caught in my armpits… it’s really attractive. And I haven’t found a short-sleeve shirt I’ve liked enough to wear a lot, either. 1. Garmin 220 – I need a Garmin so badly, my Nike+ on my iPod Nano is so wonky and inaccurate, even after I calibrate it. 2. 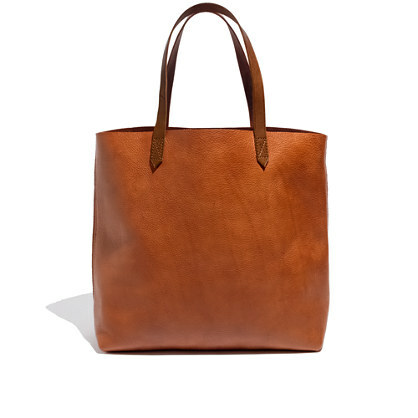 Madewell Transport Tote in English Saddle – I’ve been wanting this bag for, oh I don’t know, two years? Ever since I became completely obsessed with all things Madewell and my entire wardrobe reflects it now. You get the picture. Pretty much anything cool-looking, I want. 4. 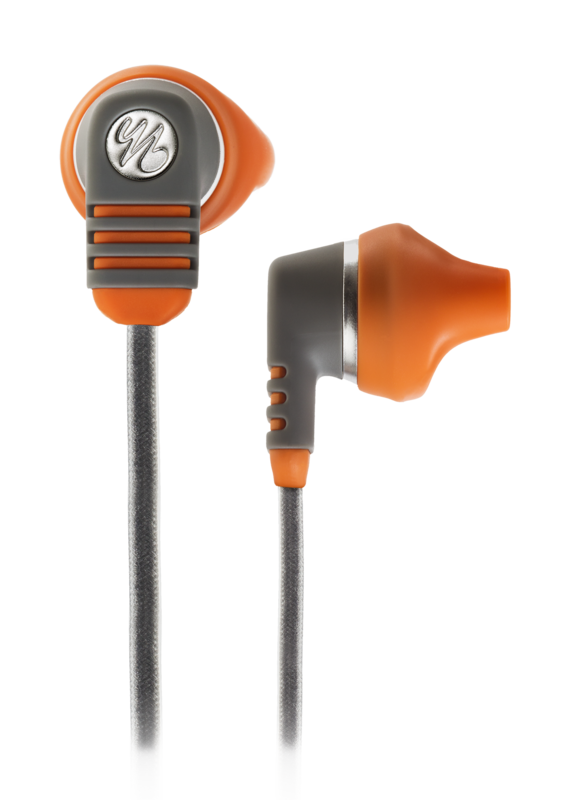 Yurbuds Venture Duro – I’ve been an avid Yurbuds user for a few years now, and I’d love these updated earbuds. Yurbuds are great because they don’t block out the noise of traffic and stuff, and they don’t fall out. Big fan. 5. 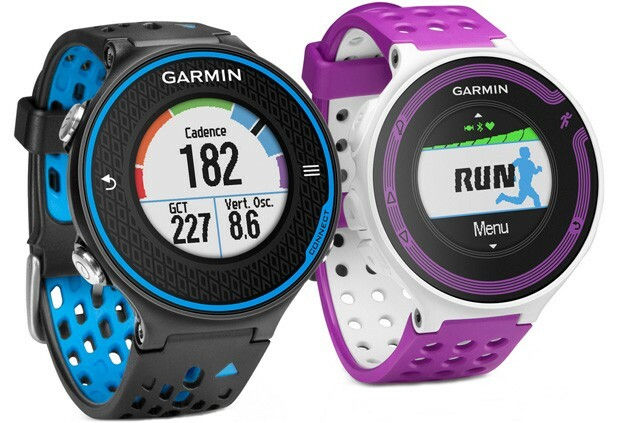 Random running accessories – gloves (but really, when would I need them. I just assume I’m going to be running through the snowy fields of England next year and have to stock up on things like this), running water bottle with handle (I’ve heard good things about Nathan, probably go with that), I’d probably wear a hat at some point if it was raining (again, doesn’t rain in Santa Barbara, but I must be prepared for rainy runs through the hills in Germany! ), etc. Hopefully I’ll get a couple of these items, and if not, I’m sure I’ll end up buying them myself in the New Year.